We are leading manufacturer and supplier of Sure Water Lock. 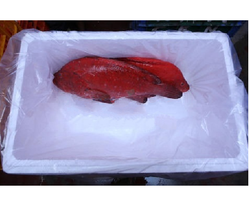 Reckoned as a foremost business name, we are actively focused towards presenting Fish Cool Bond Ice Gel Pack At -22 Degree. Looking for Sure Water Lock ?